Spring is here and if you're in Texas, like me, it's feeling more like summer! This time of year, I love to go lighter on my makeup because, let's face it, no one wants to walk outside and have all your makeup melting off your face. 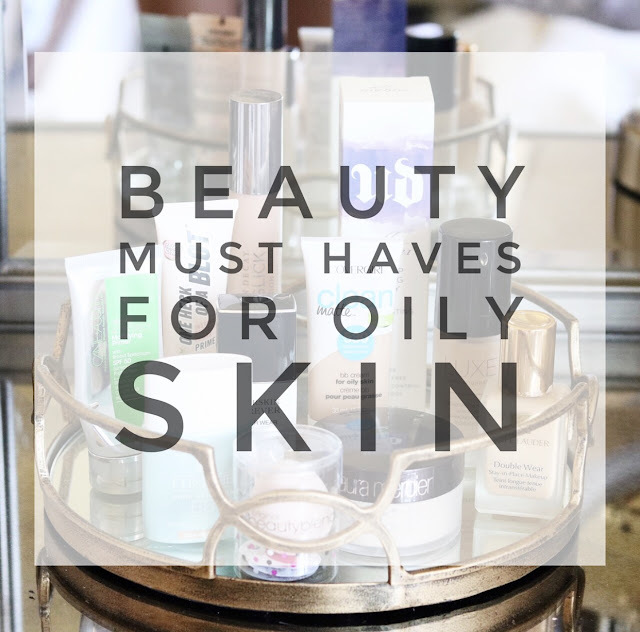 If you have oily skin, like me, this time of year can also be frustrating when battling the shine, which is why I wanted to do this post. 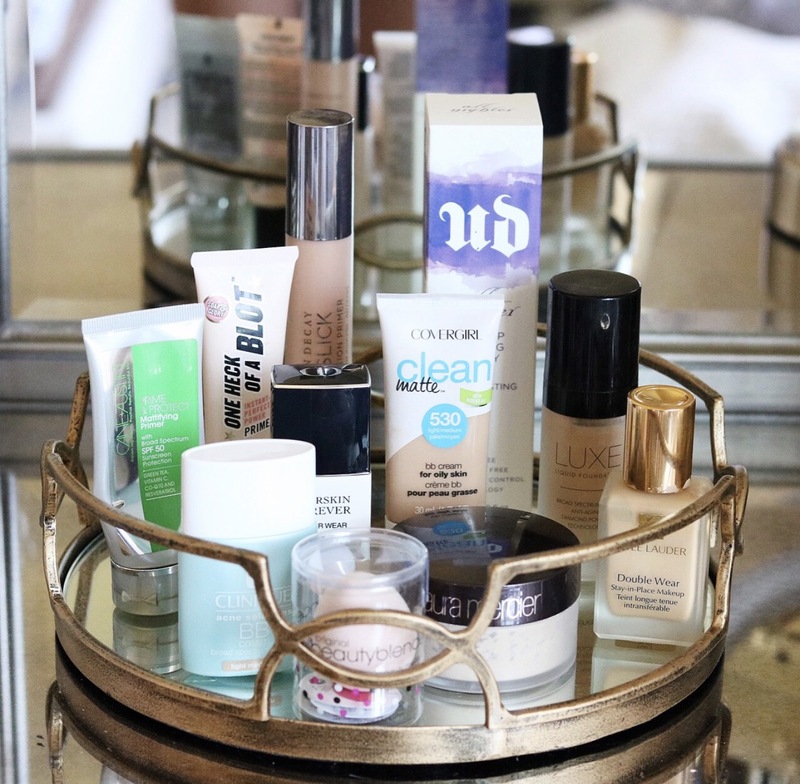 I've categorized my tried and true primers, powder, BB Creams, Foundations and more for oily skin types for spring and summer. I absolutely LOVE this sunscreen and use it every single day. It has a tint to it so you can definitely wear it on its own which I love for beach, pool and lazy days. It's perfect for oily skin because it does not leave your skin feeling or looking greasy at all! 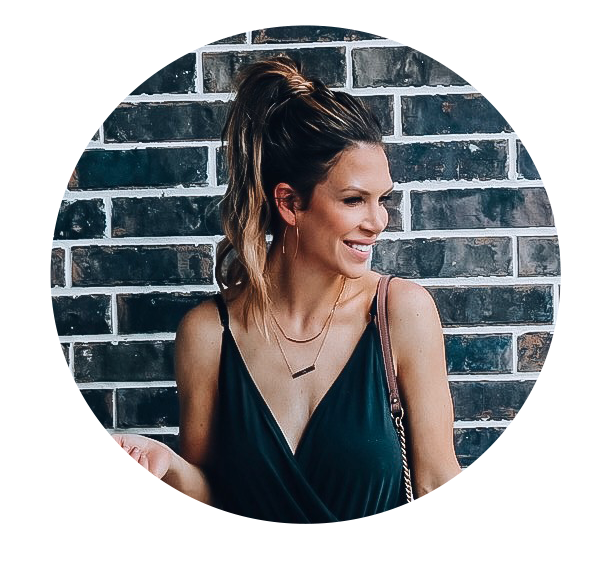 And if you are in the Houston area and looking for a Medical Spa that offers top notch skin care and new treatments and procedures, definitely check out SkinScriptions by Melissa Gibbens. Melissa is my GO-TO for all my skin care needs. That's where I get this sunscreen, but you can also find it here if you aren't in the Houston area or don't have a medical spa/dermatologist that carries it. OMG, if y'all saw all the primers I have.....It's almost embarrassing. 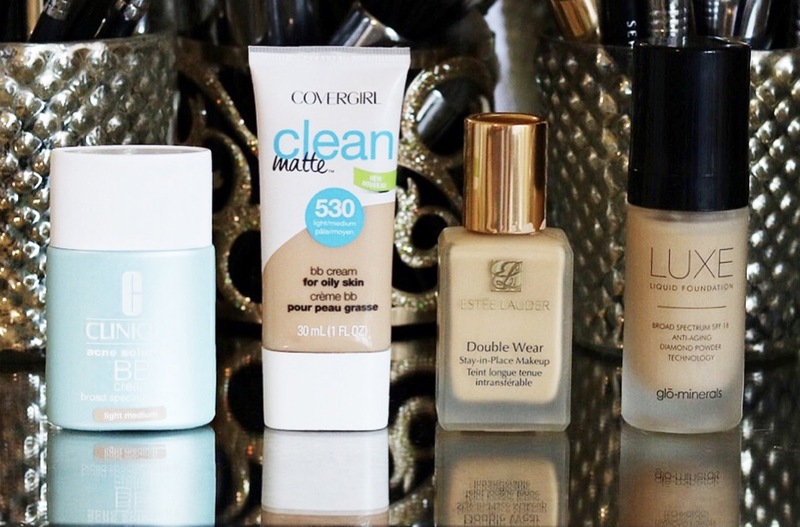 I feel like primers are a necessity especially if you battle oily skin. 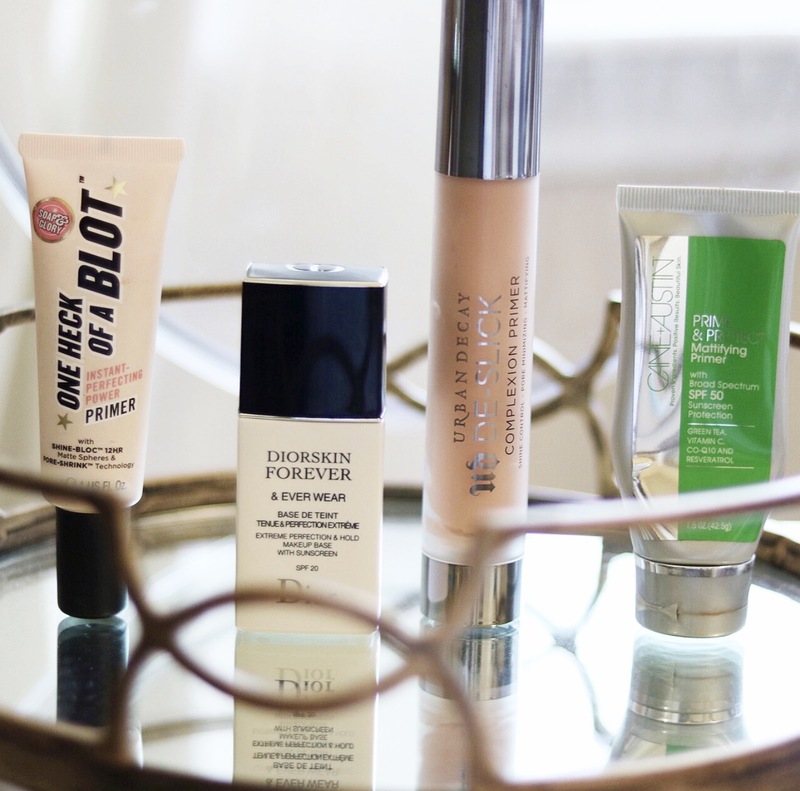 These are my most reached for primers that never let me down. My absolute FAVORITE that I have repurchased and probably always will is this one. Yes, It is a little pricey for a primer, but it does work! I love that it has an SPF 50 it comes in a universal shade that definitely reduces any redness and makes your skin look gorgeous. I also love using it for my non-makeup days, which is pretty much, every day! haha! I do love this one as well that's similar in the shine control department but much more budget friendly. 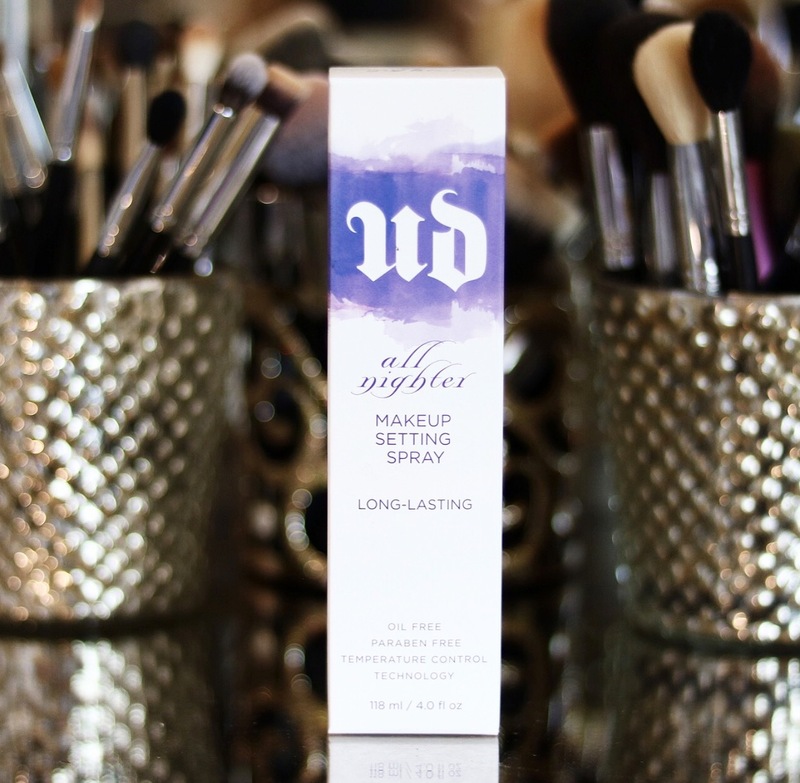 Now, I know the Urban Decay primer has gotten a lot of bad reviews, but I really love it! I use it on days that I know I'm going to need the extra shine control. It did take me a few times to figure out the best way to apply it, and for me, it's half a pump, then I rub it with my fingers and dab it on the oily areas of my face, not all over. If you apply too much, it will leave a white residue that can be difficult to apply foundation over. It takes some practice, but once you get the hang of it, I personally think it's a really good primer for severely oily skin. Now this primer, I love to help make my makeup stay on all day long. You know with oily skin how foundation lovvvves to separate causing you to look like a hot mess? This primer definitely helps avoid that. It's not as good as the others when it comes to long lasting shine control, but I think this primer is perfect for ALL skin types to help give you that flawless, just applied makeup look. Although a beauty blender is made for all skin types, I had to add this in because it's probably my favorite tool ever! I never use a foundation brush anymore. I just get this bad boy damp and use it to apply my BB Cream or Foundation, concealer, and translucent powder and BAM! Instant, flawless application. To me, it helps make your makeup look more like your skin and not like it's just sitting on top of your skin. Definitely, a MUST HAVE! Now come spring and summer, I usually ditch the heavy foundation and reach for BB Creams on a daily basis. This one is my holy grail BB Cream, and it's less than $9 bucks! It covers so well and helps keep you shine free for hours! LOVE LOVE it! I've also been loving this one by Clinique. 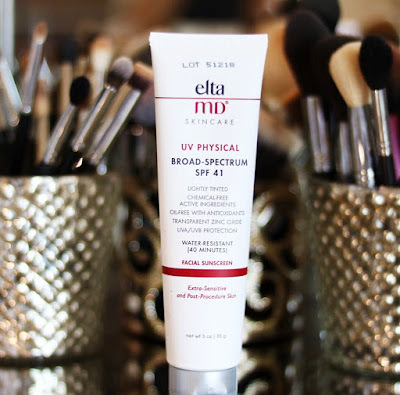 It has an SPF 40 in it making it perfect for days you are going to be outside a lot! Now, this Luxe foundation by Glo-Minerals is kind of a hidden gem. I got mine from the sweet ladies at SkinScriptions by Melissa Gibbens. 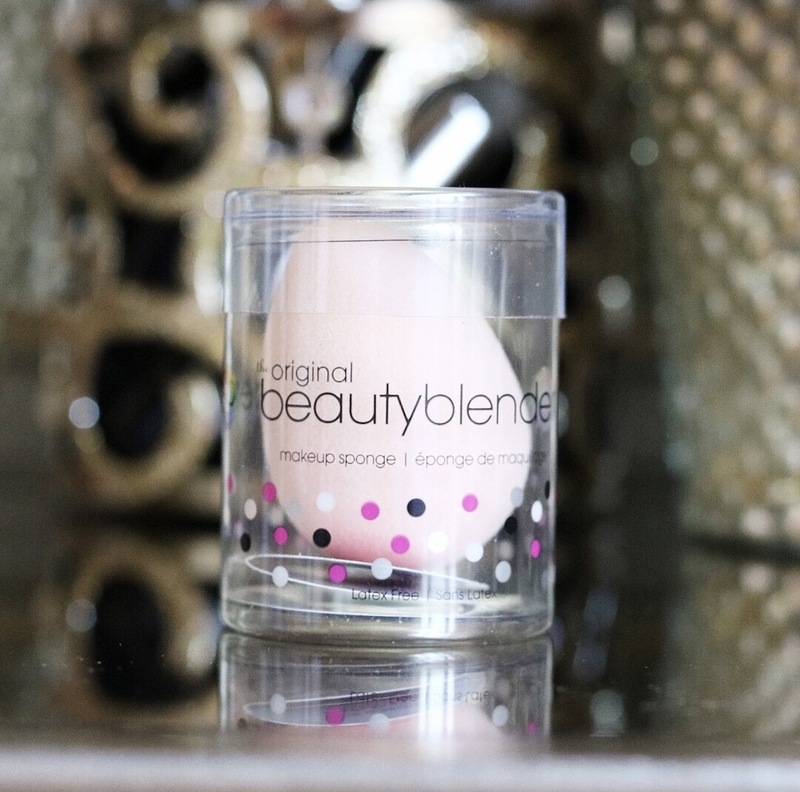 It gives you that beautiful flawless finish that actually looks like your skin. It does not cake up or separate at all, and it looks incredibly natural while covering any imperfections. It does have a luminous glow, so I definitely have to make sure I using a powder but I've been loving it especially on days I just want to a little more coverage than a BB cream but want to look like I'm not wearing any makeup. I'd say it's a sheer to medium coverage depending on how much you apply. 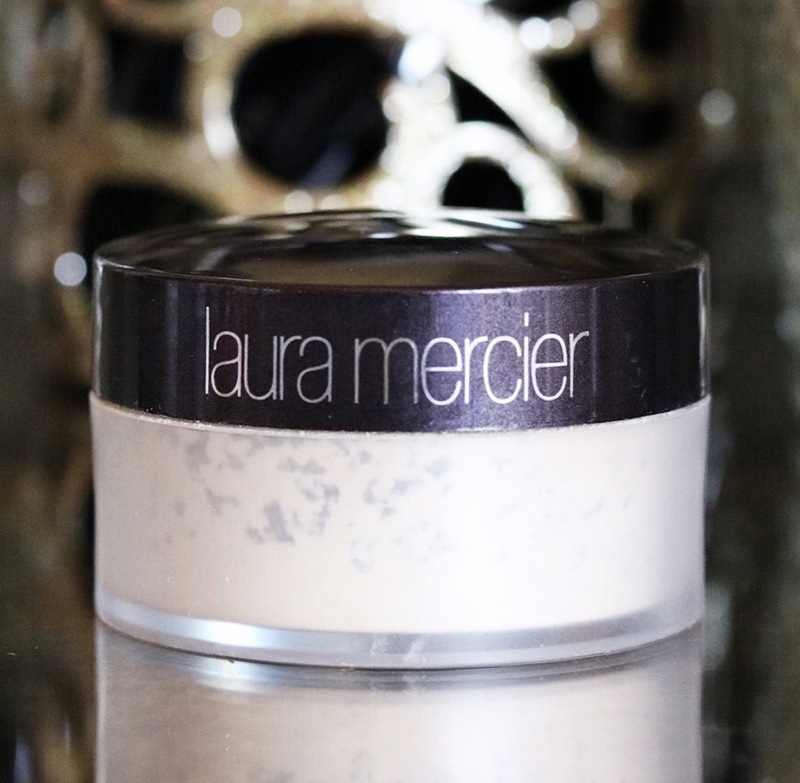 It's formulated with light-diffusing diamond powder and has an SPF of 18 AND is anti-aging (which is never a bad deal). And of course, I couldn't forget my go-to, full coverage Double Wear foundation by Estee Lauder. If you have oily skin and haven't tried this one...you are definitely missing out. Just try it! I promise you will fall in love! It's an oily girl's dream when it comes to a full coverage foundation! I've been using the Laura Mercier translucent setting powder for a loooong time, and I love it! It's perfect for baking too and won't leave you looking cakey and overly powdered. Instead, it gives me a flawless finish that helps keep the shine at bay. If you are looking for a more budget-friendly alternative, this one is SUCH a good dupe! And if you are more into pressed powders, this one is a great drugstore option, especially if you want something that will give you a little extra coverage. And of course, you can't forget the setting spray. I have tried tons and I always, always, always go back to this one. It's just that good. Whether I'm just wearing a BB Cream or a full coverage foundation, I always finish with the Urban Decay All Nighter setting spray. Not only does it make your makeup last so much longer and help it from separating, but for me, it helps melt my makeup into my skin preventing that cake face look and helps your makeup last...well....all night. This is a must for me! Well friends, that about does it! If you have a holy grail makeup product for oily skin, leave it below, I'm always up for trying new products! Hope you guys have a great week ahead! Can you believe it's May already! Ahhhh! This year is flying by! Before I know it, our little baby girl will be here. Speaking of that, I better go work on her nursery!